“At Table we believe food is more than food”, says Rob Caslick, founder of Table and Two Good. “The Kitchen Table Cooking School teaches the power of good food to young and new parents, and works to create some beautiful and positive food memories for everyone who participates”. 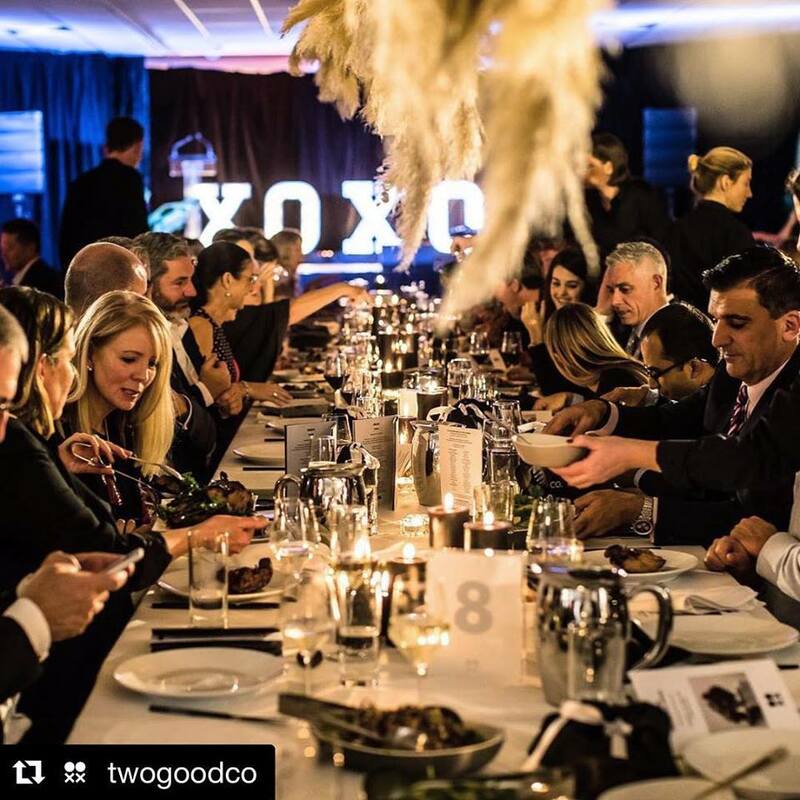 On Thursday night we were very proud to have styled the fundraising event to support the work Two Good Co does to help domestic violence refuges and soup kitchens. Everyone enjoyed a beautifully styled dining room and shared their stories. We are incredibly honoured to be part of a such a hugely successful event.